Every year, an estimated 8 million tons of plastic ends up in the ocean. 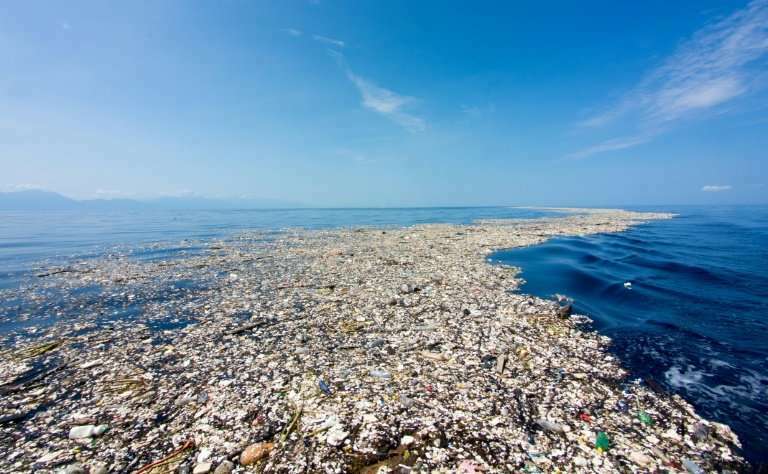 There is one patch of plastic debris floating between California and Hawaii, known as the "Great Pacific Garbage Patch," that alone contains about 79,000 tons of plastic (an estimated 1.8 trillion pieces of plastic) and stretches over an area of the ocean that is double the size of the state of Texas (and Texas is a really large state). But the pieces of plastic that we an see are only part of the story. Much of the plastic ends up in tiny pieces called “microplastics,” pieces smaller than 5 millimeters. These microplastics are found in rivers, lakes and oceans. They’re also found in the soil, and we are now finding microplastics in drinking water, beer, sea salt, fish, and shellfish. In other words, plastic has worked its way into the food chain. You can even find microplastics floating in the air. 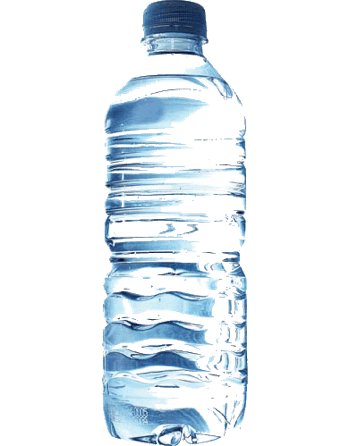 An analysis, done by the World Health Organization, found that more than 90% of the world's most popular bottled water brands contained microplastics. The long-term effects of all of this plastic are still largely unknown. What are the health risk of ingesting microplastics? What is the impact on marine life, other wildlife, and the environment? Where is it all coming from? Once it gets into the ocean, where does it go? With the global production of plastic expected to triple by 2050, these are important questions to answer. Another important question is, "What can we do?" Well, so much of the disposed plastic is made up of "single-use" plastic products like water/beverage bottles and plastic bags, so we can begin to help by lessening our reliance on these disposable products. Try keeping reusable grocery bags in your car and taking them with you to the store (or ask for paper bags instead of plastic). Try a reusable bottle filled with tap water rather than disposable bottled water. NPR, "Plastic is Everywhere and Recycling isn't the end of it." Ocean Reserve Conservation Alliance, "The Great Pacific Garbage Patch is now twice the size of Texas." NPR, "The trash patch in the Pacific is now many times bigger than we thought." Phys.org, "Pacific plastic dump far larger than feared: study." NPR, "Beer, drinking water, and fish: Tiny plastic is everywhere." American Association for the Advancement of Science, EurekAlert! the Guardian, WHO Launches health review after microplastics found in 90% of bottled water." National Ocean Service, "What are microplastics?" Global News Canada, "Plastic Pollution Crisis: How waste ends up in our Oceans"
Ocean Legacy Foundation, "The Ocean Plastic Pollution Problem." 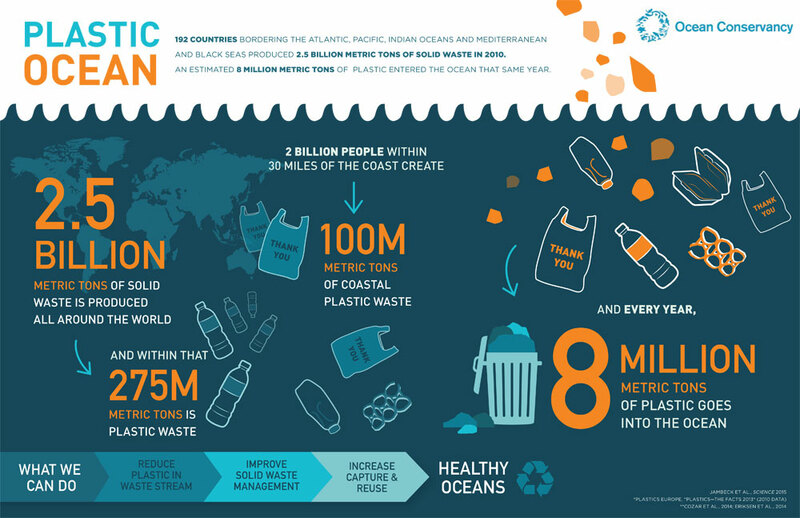 Plastic Oceans Foundation, "The Facts"